Get ready to get your kettlebell swing on. 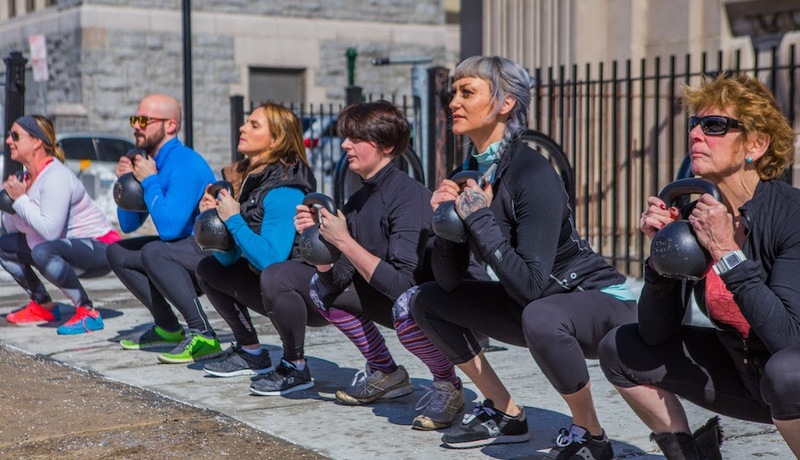 By Adjua Fisher·	 4/10/2017, 12:55 p.m.
Well, this is exciting: Philly-based fitness trainer and yoga instructor Katie Gould, who you may know from the warm-weather yoga series on Bok’s rooftop, has just opened up a fitness studio, KG Strong, inside of South Philly’s Bok Building at 1901 South 9th Street. And if you’ve never quite mastered the art of the kettlebell swing, this will be the place to do it, my friends. 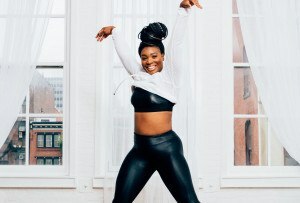 Gould has been making folks sweat buckets as a fitness trainer for over eight years, teaching out of spots like Sweat Fitness, ZAKTi, Three Queens Yoga, SOMA Fitness and more, but this is her first studio to call her own. 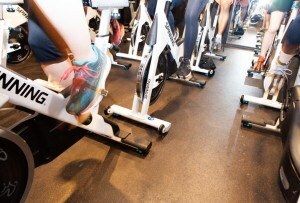 Now, about the studio: The 960-square-foot space, located on Bok’s second floor in room 206 B, just opened, and right now, the schedule offers up a slew of small group-training classes. There’s Intro to Kettlebells and Conditioning; intermediate/advanced small-group kettlebell coaching; Get Fit! Strength and Conditioning, a group class that pairs exercises done with kettlebells, pulleys, rowers and more equipment with high-energy cardio drills; and Core Fusion, a mat class that zones in on your — you guessed it! — core to compliment your yoga and strength-training practices. As Gould says, “Our clients expect to work hard, learn, set goals and crush them. We value the balance between power and grit and calm and recovery.” So, fair warning: You may want to collapse into a puddle of your own sweat at some point during a class — but know, the calm is a comin’. You can learn more about the new KG Strong studio here. And do know: For the month of April, they’re offering some discounts and deals. 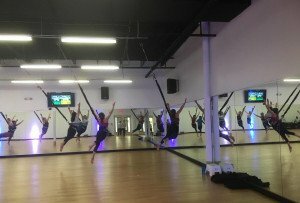 First-time private-training clients will get a free 30-minute training session; new and returning clients will get unlimited small group-training classes for $150 for the month of April; small group-training drop-ins will be $20 through April; and yoga and core-fusion drop-ins will be $12 (!!) through April.